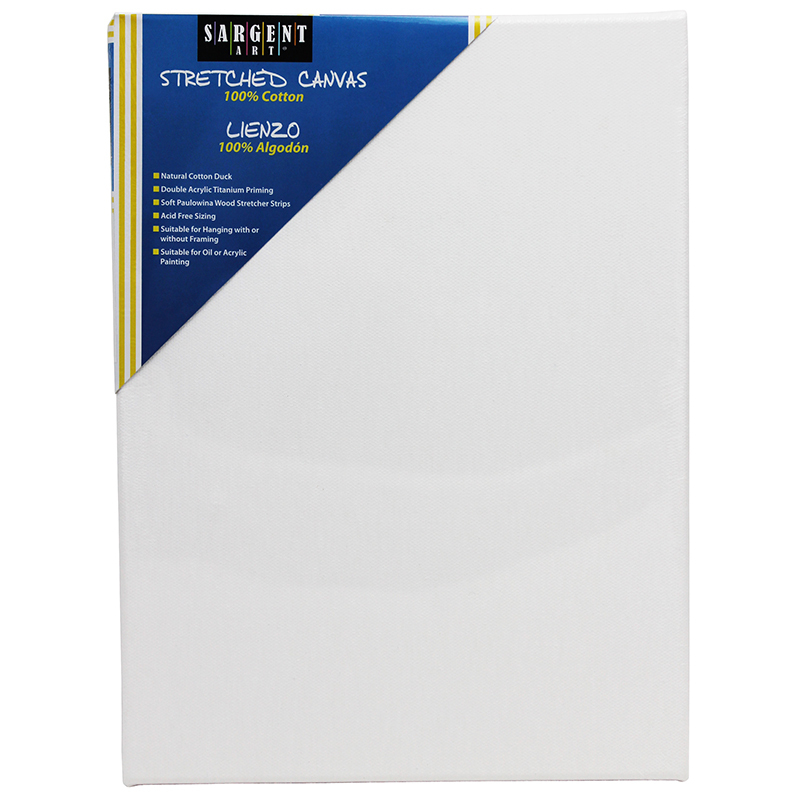 All Sargent Canvas materials feature double acrylic titanium priming, natural cotton duck suitable for oils or acrylics and acid free sizing. Made of 100 % cotton. Soft yet stable 0.5 inches Paulownia Wood Stretch strips. Suitable for hanging with or without framing. Acid free and features double acrylic titanium priming. Stapled on back. 7 oz canvas weight. Measures 9" x 12". 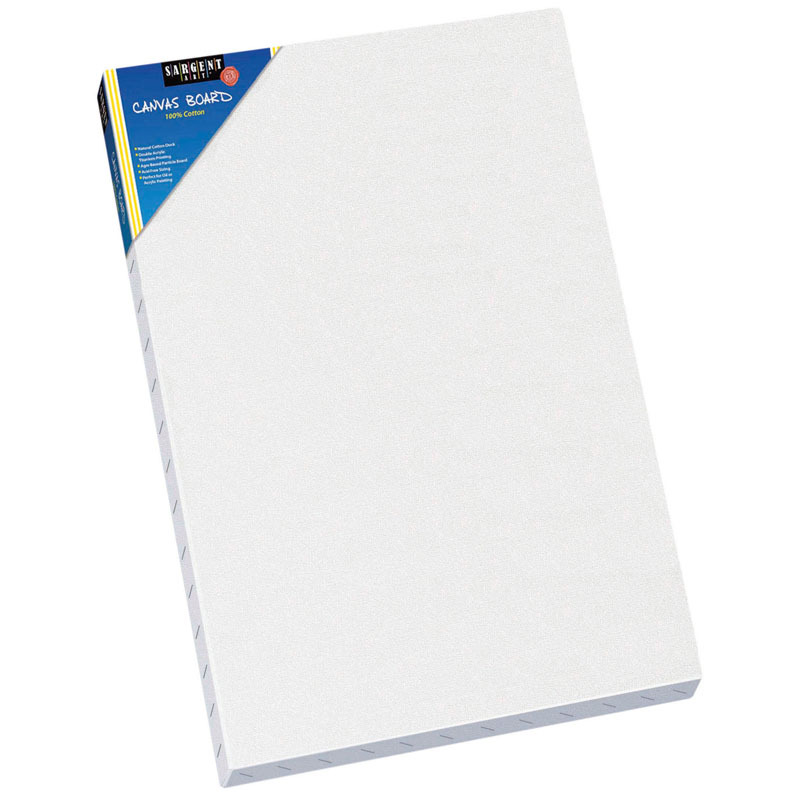 Bundle of 5 canvas. 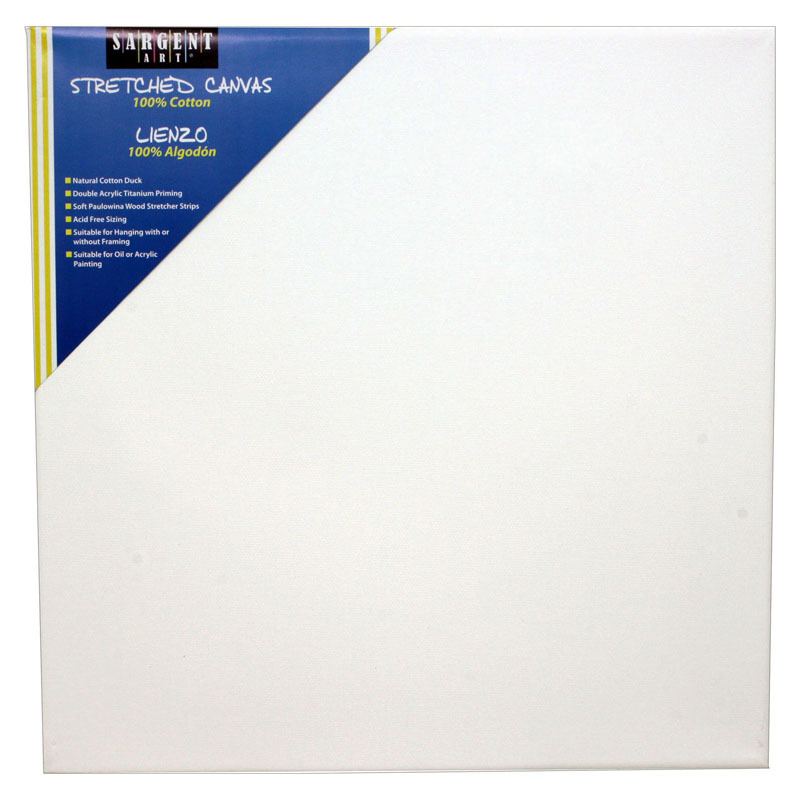 The (5 Ea) Canvas 9x12 can be found in our Canvas product category within the Arts & Crafts.